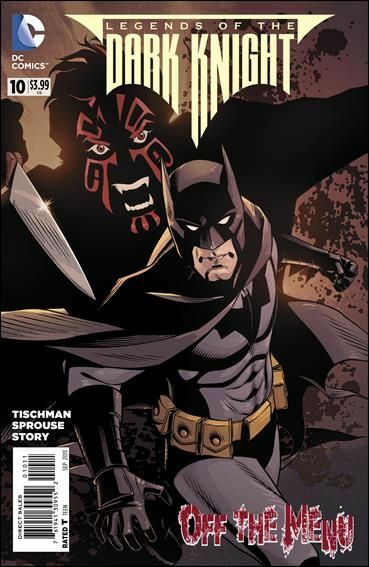 While on the trail of a serial killer targeting Gotham's citizens, Batman finds the common thread among the victims. Each person has a unique skill, or knowledge the killer needs to move forward with his obsession. But will Bruce Wayne's attempt to get his name on the list lead to disaster?